Knight Young are pleased to present this one double bedroom with en-suite available for rent in a house share, situated in a great location in NW10 close to transport links. Bright and modern self contained studio flat offering comfortable living. This spacious 2nd floor flat has been tenderly looked after and comprises separate fully fitted modern kitchen, modern bathroom & good size furnished studio room. Bringing to market this beautiful newly refurbished one bedroom apartment in the heart of Harrow. 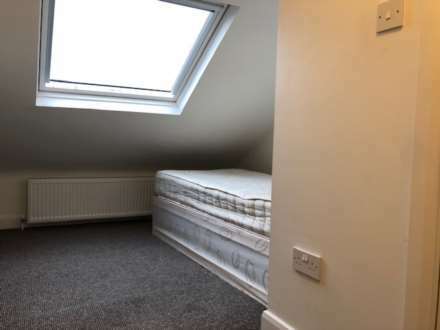 This flat is perfectly situated near public transport, schools and local amenities. Knight Young are proud to present this contemporary first floor one bedroom flat that has just been newly refurbished with a very modern look. Perfect for a single or couple. STUNNING PROPERTY ! Ground Floor Two bedroom flat available now! Refurbished to high standards this property offers excellent living space. Knight Young are proud to present to you a luxurious two double bedrooms (one en-suite), separate spacious lounge, fully equipped modern fitted kitchen & full luxurious bathroom. Benefits from secured entrance with a porter, double glazing, GCH, all mod cons and 3 mins to Hanger Lane station. Bringing to market a lovely two-bedroom garden flat, set on the ground floor of this beautiful converted Edwardian house in Ealing Common. This property boasts luxury and practicality situated in one of West London`s most desired areas. 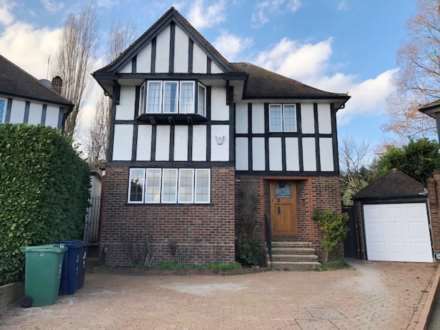 Knight Young are pleased to present this wonderful detached three bedroom family home situated on one of Ealing`s most popular locations. This stunning large three bedroom house offers ample living space, manicured garden, off street parking and excellent transport and road links. Available NOW!